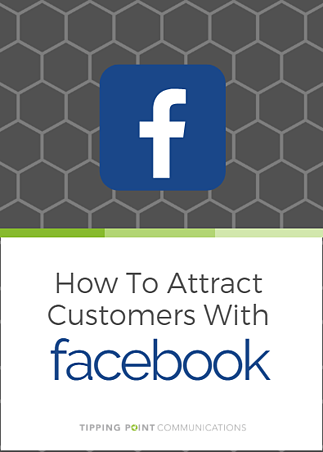 Download this guide to learn the right approach to turn Facebook visitors into customers. Believe it or not, Facebook isn't just for silly cat photos, news articles, and selfies. 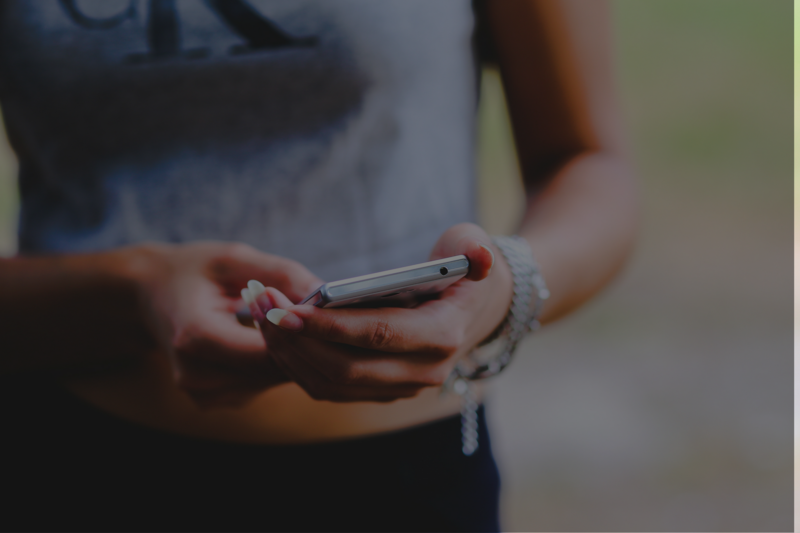 Businesses like yours can actually generate customers from this powerful medium, even as Facebook constantly updates its rules of engagement. Start reeling in new customers with Facebook by filling out the download request form on this page.